An Edinburgh woman was left stunned and angry when her stolen debit card was used to withdraw £300 from her account more than 170 miles away in Elgin. 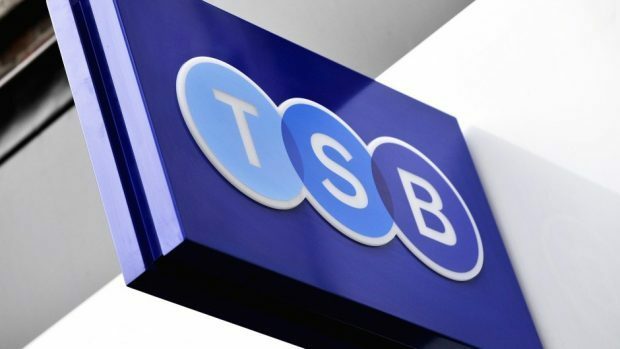 Bingo worker Brenda Scott criticised TSB after calling the bank to cancel the card on the night it was taken, only to discover that it had been used in Moray more than a week later. Mrs Scott said a cashier in the town breached data protection laws in disclosing her job and earnings to whoever withdrew the cash. The 55-year-old said: “It’s so devastating that they could let this happen. Mrs Scott was out enjoying a drink with friends on the evening of Saturday, November 25, when their group was joined by a female stranger. In the aftermath of reporting the suspected theft, she phoned her bank and was advised the card had been cancelled. Mrs Scott was therefore shocked when she learned about the withdrawal in Elgin earlier this month. Police confirmed a 50-year-old woman is expected to appear at Edinburgh Sheriff Court after being charged with the theft of Mrs Scott’s purse and card.